As you know, in the podcast properly we refer to the Diminutive of our name as B-I-T-D. But recently, I was talking to one of our listeners, Joe (who will be joining us for the Universal Frankenstein episode when we get around to doing it), and he pronounces the diminutive BIT-D.
Hmmmmm. Is "BIT-D" pronounced at all like: "Biddy"? 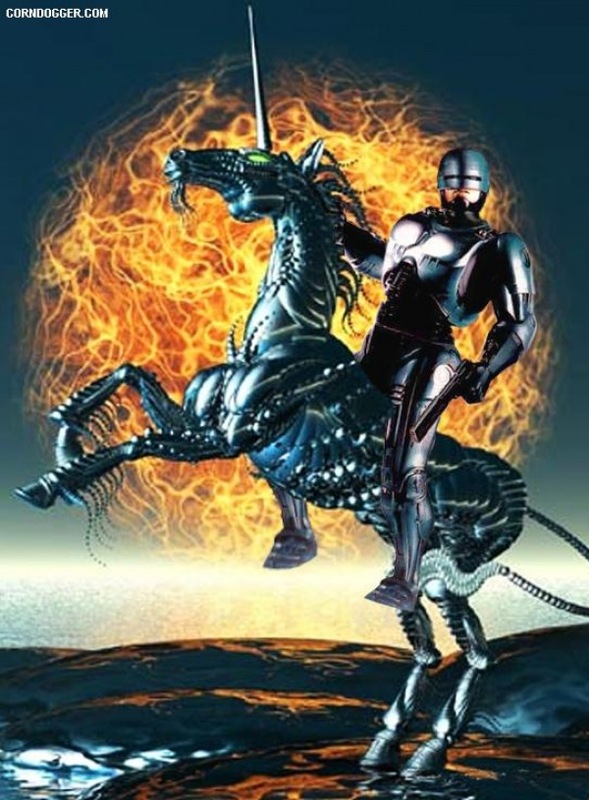 Robocop on a Robo-Unicorn in front of an Explosion, what could be more awesome? I know the last post on this board was on Sept. 2010, but I just thought I'd let you know what I think. I've pronounced it B-I-T-D the entire time I've been listening. It hadn't occurred to me it could be pronounced any other way. But alas, I cannot unsee it. Bit-D does sound kinda cool, but not nearly as classic as B-I-T-D. Either way, I think it's too late now for a new way of pronouncing it, it's engraved into my mind as B-I-T-D. Awesome show guys!